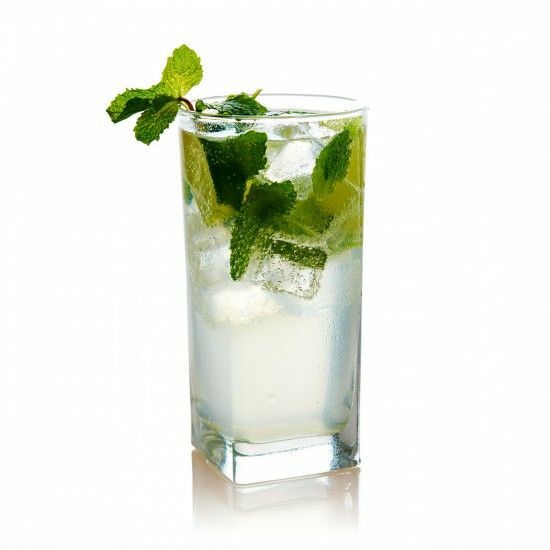 Figenza vodka adds a unique & fresh twist to the classic Mojito drink recipe. It’s the perfect way to kick off summer! This cocktail recipe has a minty smooth finish that complements the fig flavored vodka. Serve over ice and garnish with fresh mint.